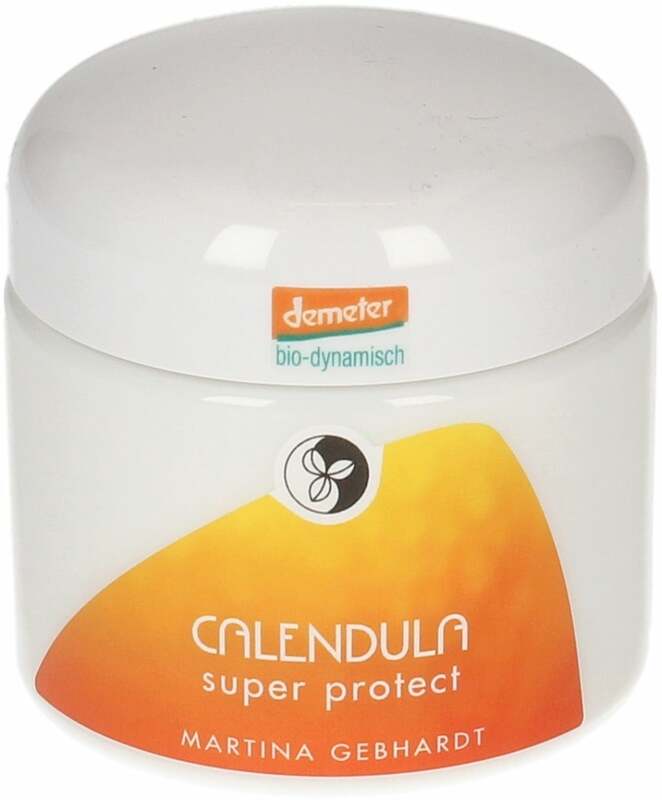 The Calendula Super Protect Cream offers excellent moisture protection. 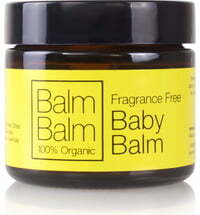 It is ideal for the sensitive diaper area and can also be used as a cold cream for children. 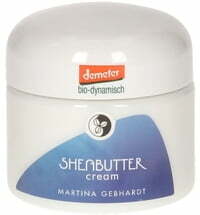 The cream is the ideal treatment when it comes to inflamed, rough and chapped skin. 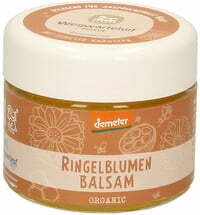 Lanolin plays an important role as it is very similar to the vernix of newborns, acting as protection for the tender skin of babies. 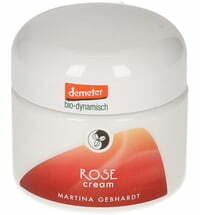 The cream is suitable to use on the sensitive skin of adults. 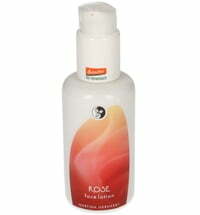 Application: All the products that make up this product line should be used sparingly. 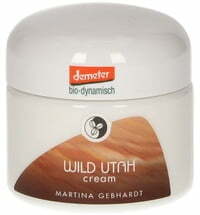 Massage the cream into the skin to stimulate circulation and improve the absorption of the contained active ingredients. Not easily applied, very thick, I cannot use it. 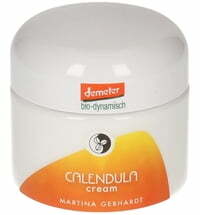 Great healing and soothing cream. 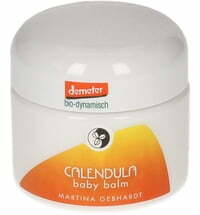 Wonderful cream that seems to really nourish my baby's skin.